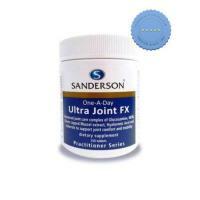 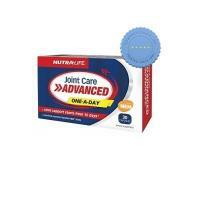 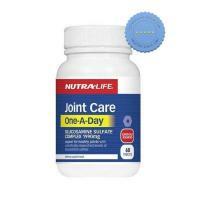 Sanderson One A Day Ultra Joint FX 150 Tablets helps maintain healthy joint and bone tissue, while promoting mobility and comfort. 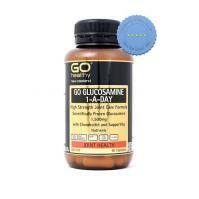 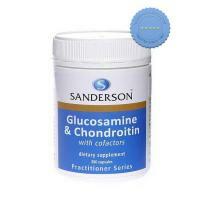 Sufferers of joint discomfort associated with the ageing process may get assistance by taking Sanderson Glucosamine and Chondroitin. 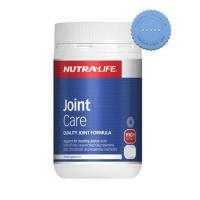 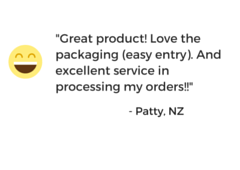 It may help ease mobility as well as provide support after experiencing joint trauma due to sports injuries. 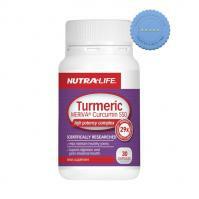 Nutralife Turmeric Meriva Curcumin 550 helps support joint health, aid digestion and support gastrointestinal function as it is formulated with Curcumin, the active component of Turmeric.